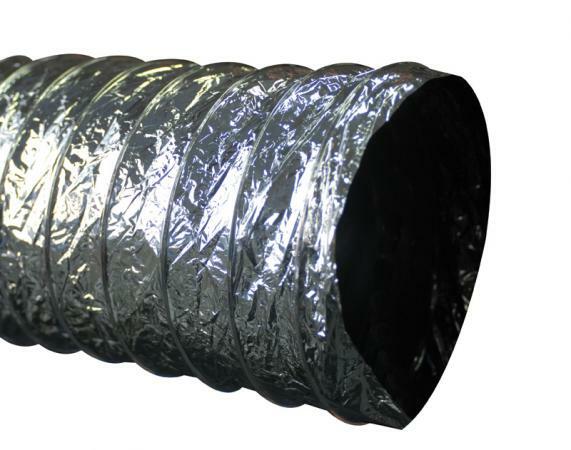 Please click on the links below for further information on BCA Flexible Duct Thermal & Fire Rating Requirements. 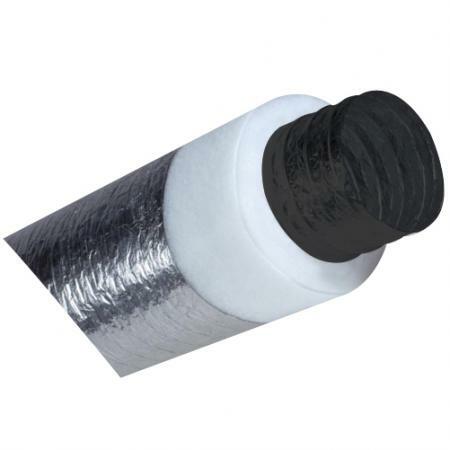 Used in domestic & commercial building applications. This duct meets the requirements of the building code of Australia and AS 4254 - 1995 and it’s amendments when tested to AS 1530.3 and UL181. 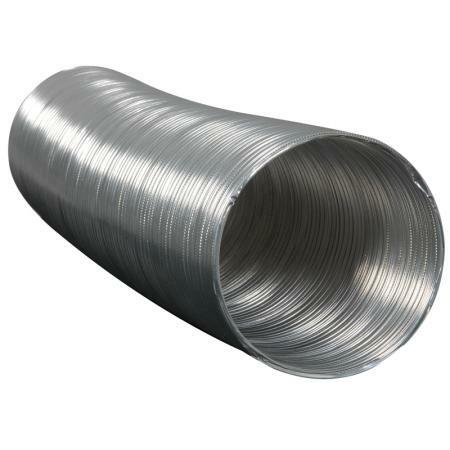 The duct also meets the requirement of AS/NZS 1668.1 - 1998 when tested in accordance with AS254-1995. Manufactured to achieve a 0.6 rating. Manufactured to achieve a R1.0 rating. Manufactured to achieve a R1.5 rating. Manufactured to achieve a zero for all fire indices. Manufactured to achieve sound attenuation properties for noise reduction when travelling through the duct. Used in domestic & commercial ventilation applications. 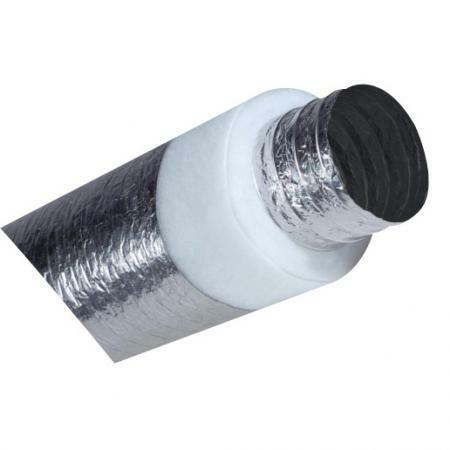 This duct meets the requirements of the building code of Australia and AS 4254 - 1995 and it’s amendments when tested to AS 1530.3 and UL181.